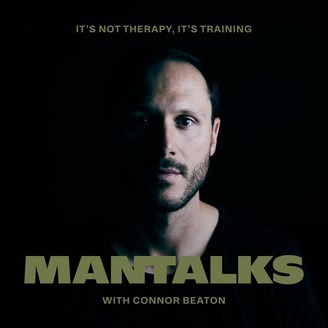 The ManTalks Podcast is where self-motivated men, just like you, come to learn from a diverse mix of experienced mentors on how to be better Fathers, Husbands, Boyfriends, Brothers, Leaders and Entrepreneurs. Interviews have included the world's best professional and academic minds, scientists, relationship experts, entrepreneurs, bestselling authors, and other inspiring men. This show will make you a better Father, Husband, Boyfriend, Brother, Leader, Entrepreneur -- overall -- a better man. For the best listening experience, we recommend starting with our latest episode then exploring from there. 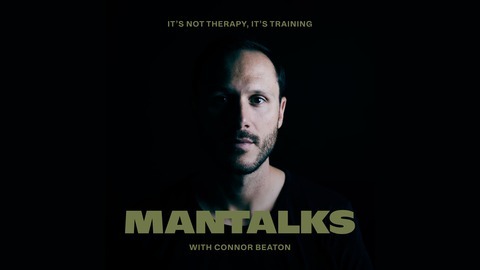 For more information about ManTalks go to www.mantalks.com. We talk about the choice around changing last names, driving her father cross country, and some of the normal hurdles couples face when embarking on their next steps. Are you looking to find your purpose, navigate transition or fix your relationships, all with a powerful group of men from around the world? Check out The Alliance and join me today. Check out our Facebook Page or the Men's community.